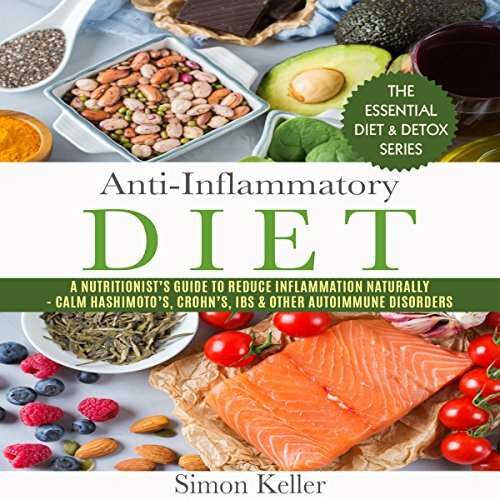 Showing results by author "Simon Keller"
Imagine how different your life would be if you could reduce inflammation within your body to calm the effects of Crohn’s, IBS, Hashimoto’s, and a range of autoimmune disorders - simply by changing what you eat. Is this really possible through dietary and lifestyle intervention? Can you genuinely put out the inflammatory fires within you by altering what’s on your plate? In my experience you can, and not only that, it’s actually the most effective way to do it. Want to lose weight, reduce inflammation, and cleanse your body? Want to sleep better? Want to have more energy and better mood control? These are just a handful of benefits that can be achieved when a person embarks on a sugar-detox journey. 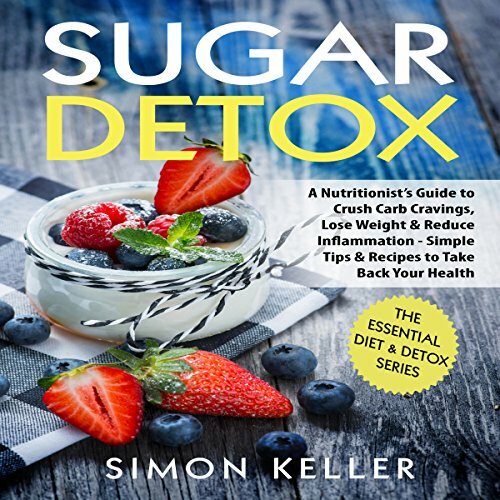 In this insightful and functional guide, Keller teaches listeners to consider the scientific ramifications of detoxing from sugar. 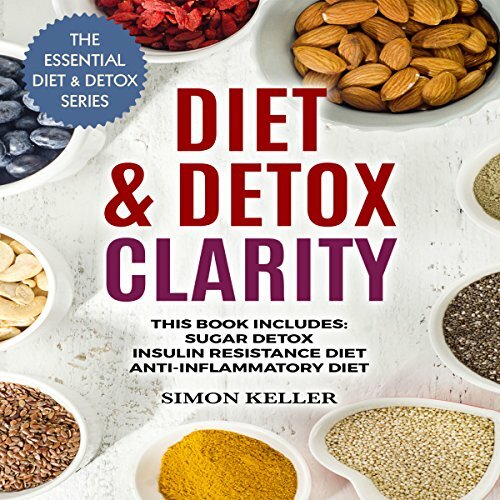 Diet & Detox Clarity is designed to be your one-stop shop for healthy eating advice. 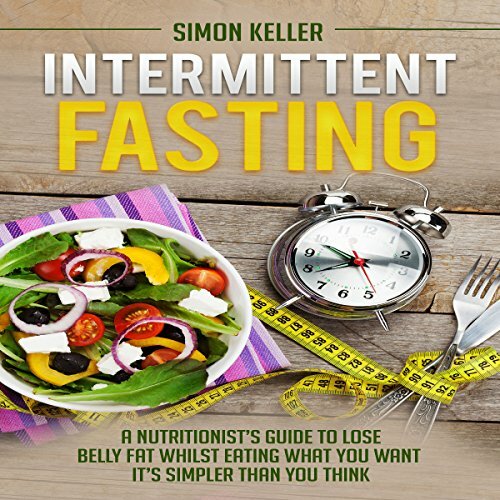 It contains all three audiobooks within the Diet & Detox series by Simon Keller, set up one right after the other. 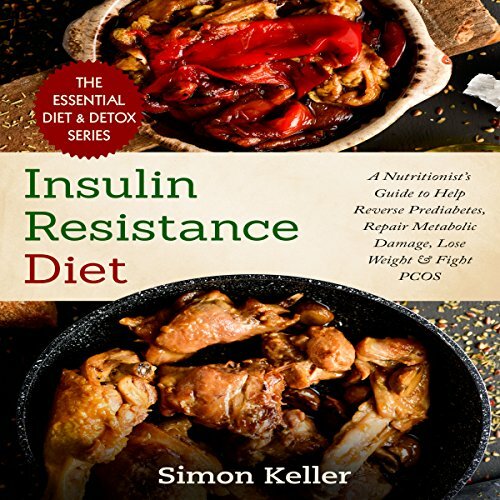 Regardless of your goal, Keller gives listeners a plan for reducing the negative symptoms associated with a poor diet. But more importantly, he provides a plan on how to fix these bad habits with functional eating and lifestyle adaptations anyone can make to his or her day.